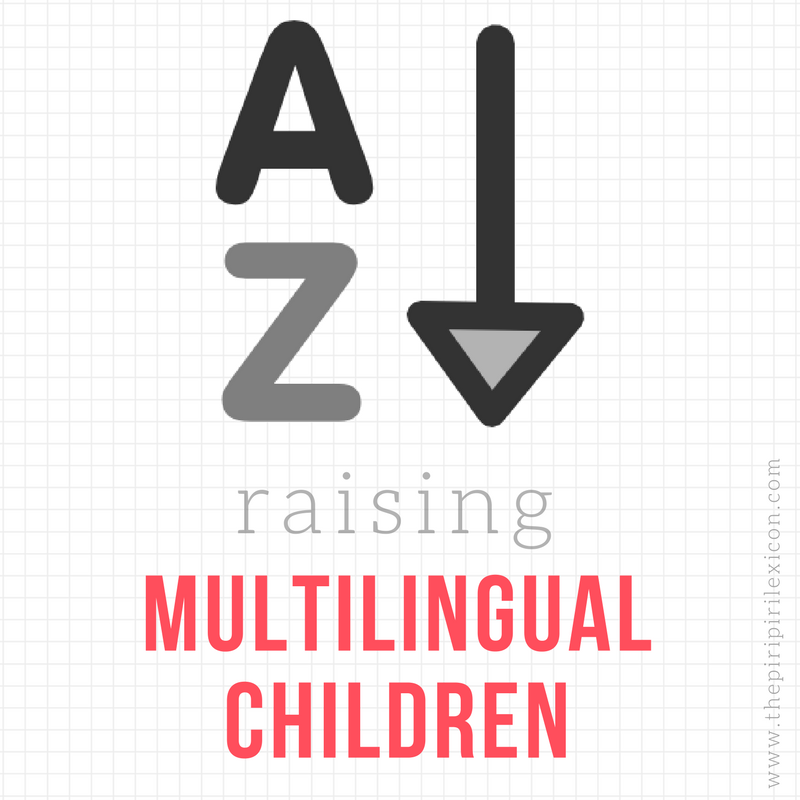 As a multilingual family, boosting our minority language is a must. I am always on the look-out for quality Portuguese resources. 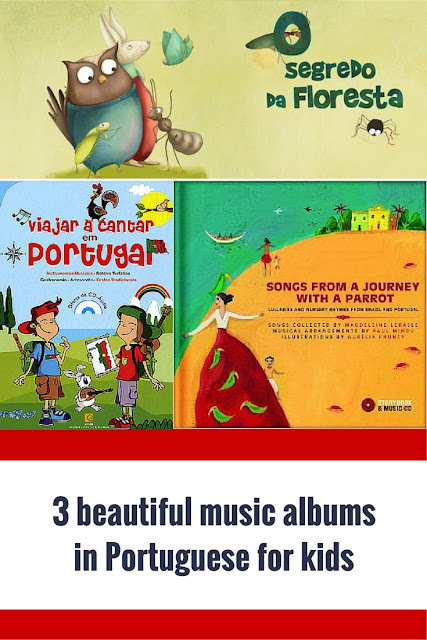 As a non-Portuguese speaker, music is a fantastic way to introduce a language and a culture to your little ones. Below, I share 3 music albums with books that are suitable for young children. All of these are in Portuguese, making them ideal for little learners and also great to learn about the Portuguese culture and Portugal in particular. These three are our family's favourites. We have heard many others but remixed music that makes you want to throw the CD out of the car window after 5 minutes is not on my to-buy list. I was attracted to this album because of the illustrations. I had no idea what the music would sound like. But we were not disappointed. The music is as beautifully soft as the drawings inside the book. There is even sheet music for when your kids learn to play an instrument. The premise of the book/album is that all of the animals of the forest are waiting for a gift. The gift turns out to be unexpected but truly magical. 14 beautiful songs for any age. This beautifully illustrated album takes the children on a journey to discover Portugal and Brazil. 30 songs and rhymes from both countries, sung or told by genuine native speakers with different accents from those countries. LJ, 5, loves them. We have them on repeat in the car at the moment and she cannot get enough of them. Little E, 1, shakes his whole body to the child-friendly samba tunes of Brazil too while strapped in the car seat. 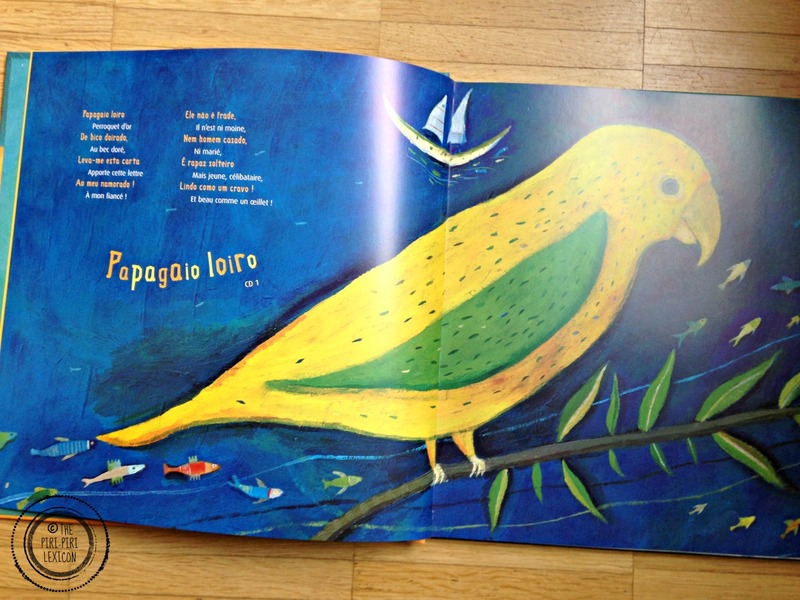 The illustrations of the book are vibrant and colourful. The book in itself is really lovely to flick through. 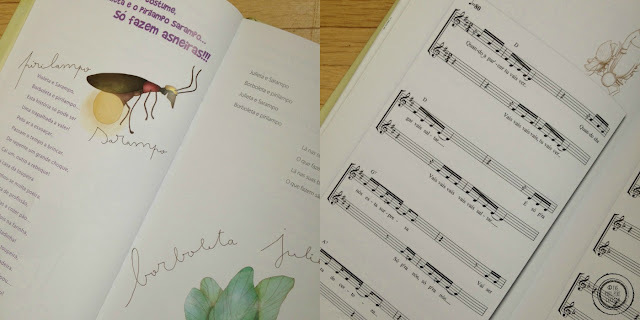 Suitable from 2 to 7 (according to the publisher), we have the French version of the book (which includes the lyrics in both Portuguese and a translation in French. the English version only has English lyrics - boohoo). The music is also available here. You can buy this beautiful album here. This album offers children a little trip around Portugal. 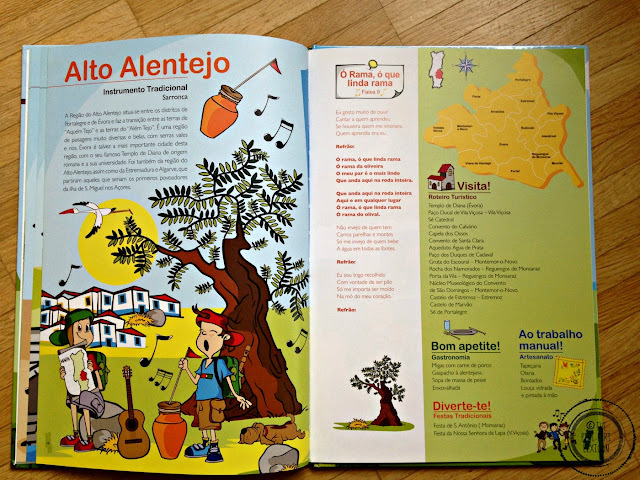 Each page of the book represents a region of Portugal and is illustrated with a little explanation, the lyrics of a song, some food specialities and more. There are also maps at the end of the book to colour. The songs are sung by children mostly and are traditional songs from each region. Our 5-year-old is only just getting into it. But the songs can be enjoyed from any age.You can purchase it here. 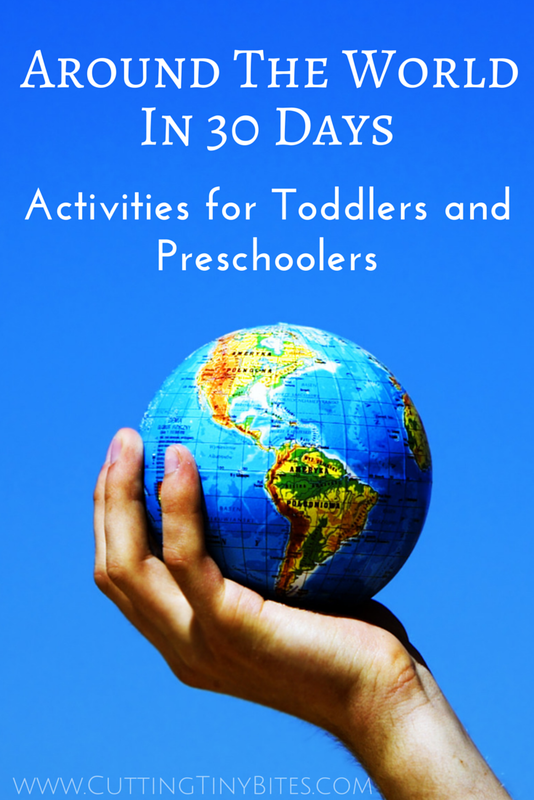 This post was written as part of the "Around the World in 30 days" series hosted by Ellen over on Cutting Tiny Bites.